Auteurs : Aydemir Okay, Valérie Carayol, Ralph Tench. How should we approach the challenges created by the increasing professionalization of public relations across Europe? Historical and cultural interpretations are not always sufficient to explain the fast and diverse developments of the public relations profession in our cosmopolitan and digitalized world. 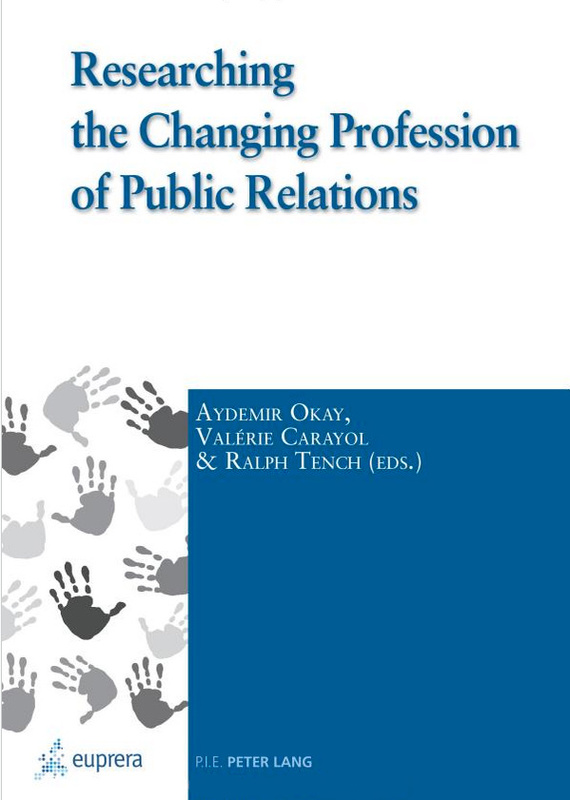 This book aims to pinpoint and address the questions faced by researchers and professionals in their efforts to understand and support the changing profession of public relations. The chapters are all contributed by recognized academics and are structured around three topics. Firstly, the book explores current developments in public relations practice in Germany, Portugal, Slovenia, Croatia, Turkey, Serbia and the Czech Republic. The second section discusses the professionalization of public relations together with the new dilemmas, notions, concepts and perspectives that this has generated. The final chapters focus on the usage, effect and institutionalization of new media and new digital public relations tools.